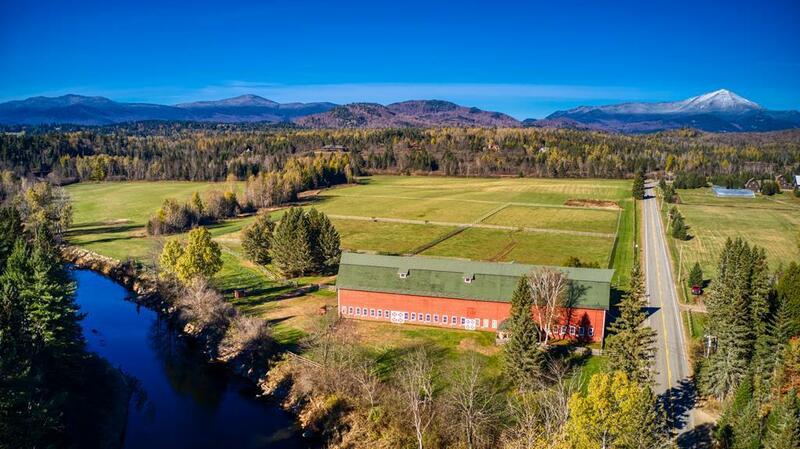 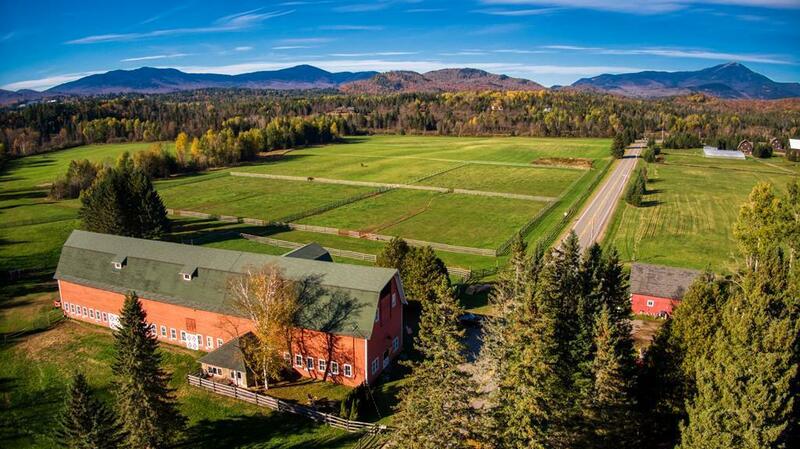 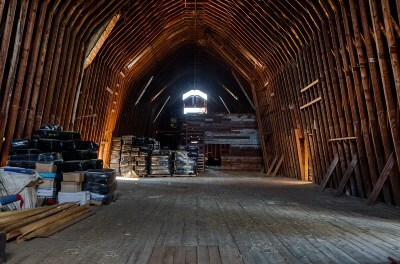 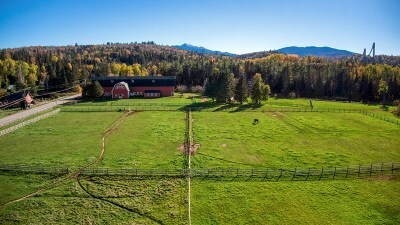 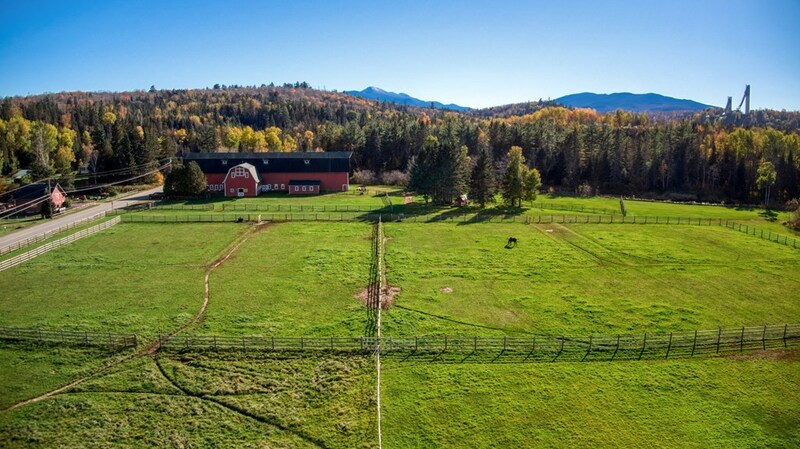 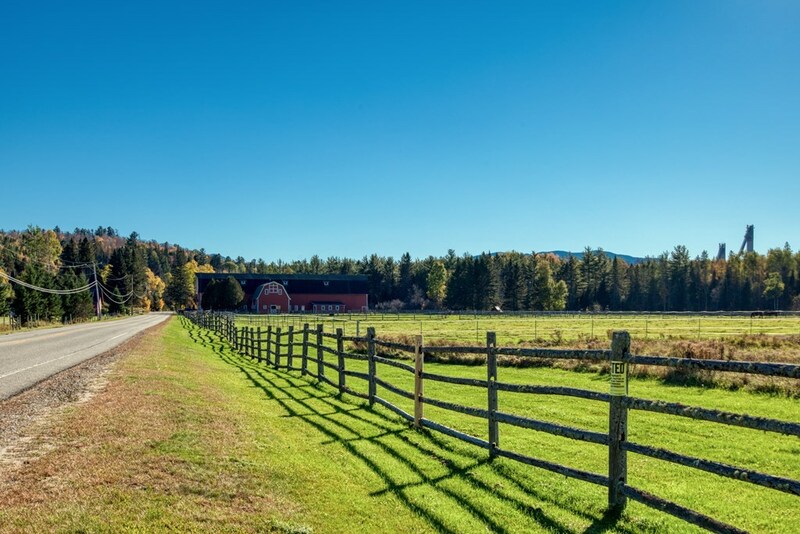 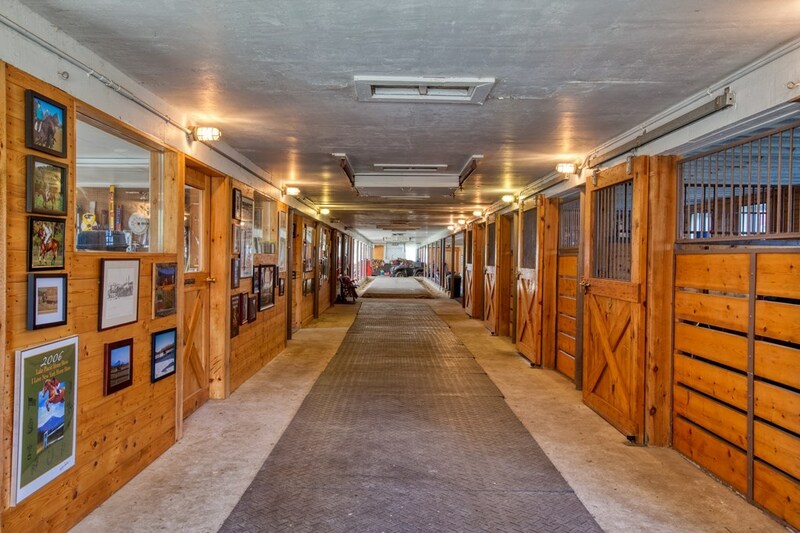 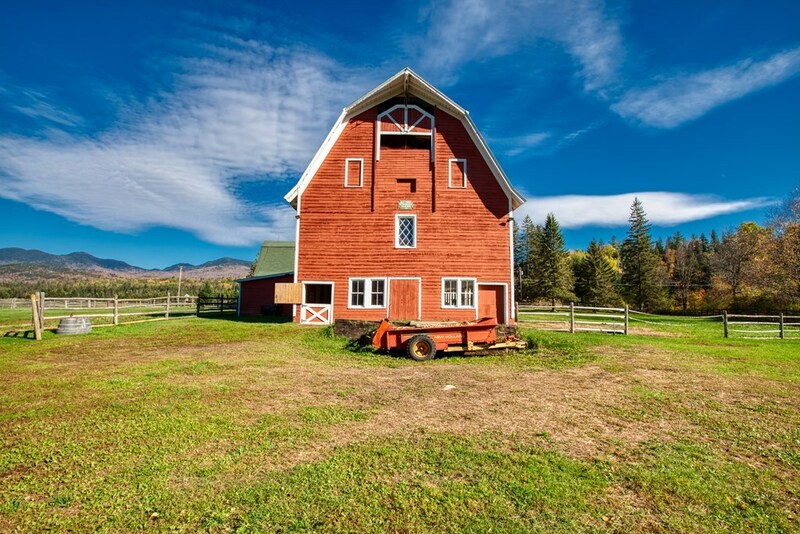 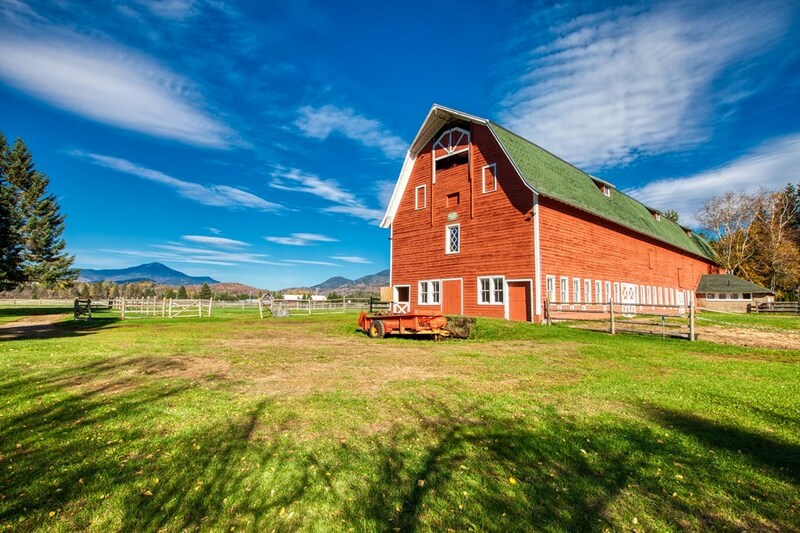 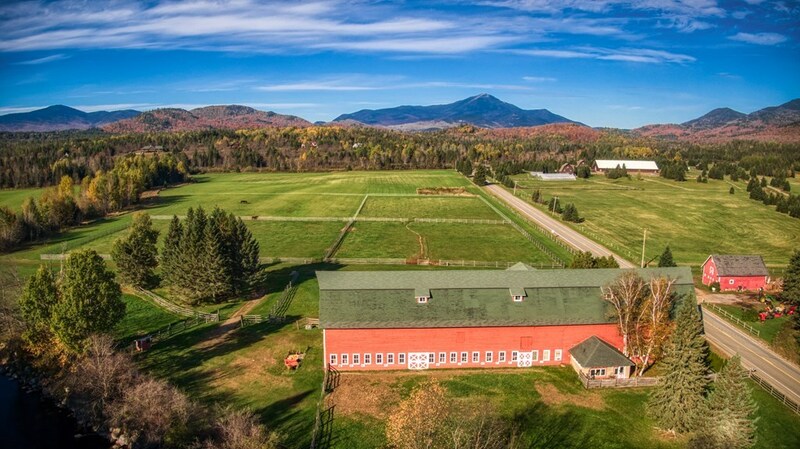 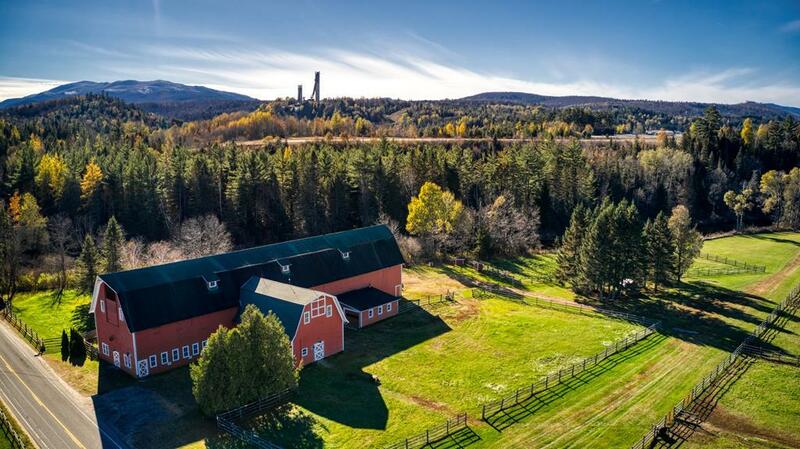 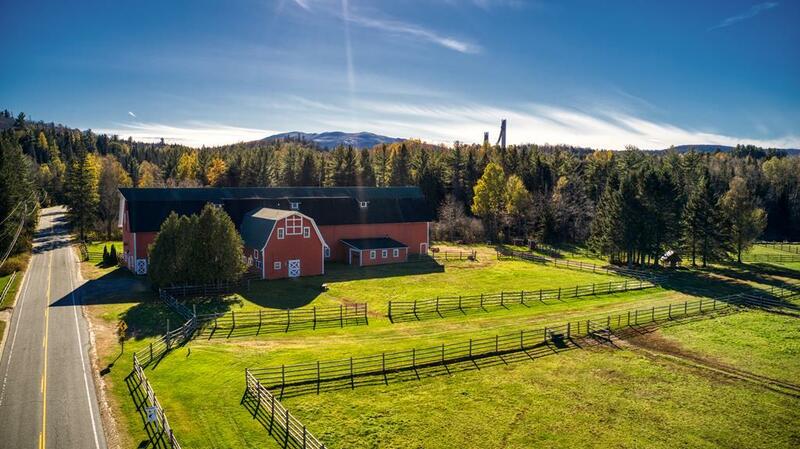 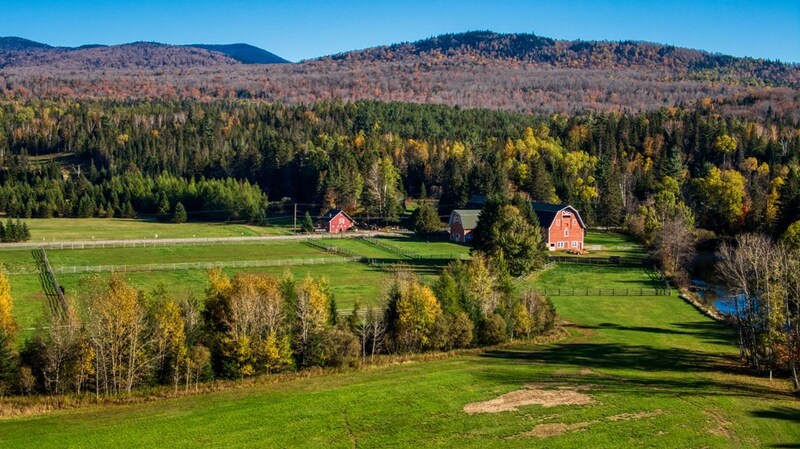 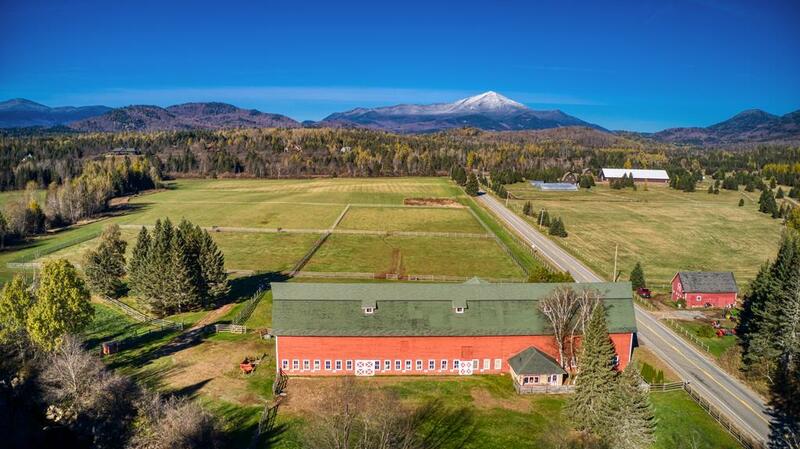 Woodlea Farm includes a 17, 000 sq ft horse barn on 63 acres with 6 fenced pastures in Lake Placid, NY. Extensive riding trails and over 5, 000 ft. of frontage on the West Branch of the Ausable River, considered one of the best fly fishing destinations in the North East. 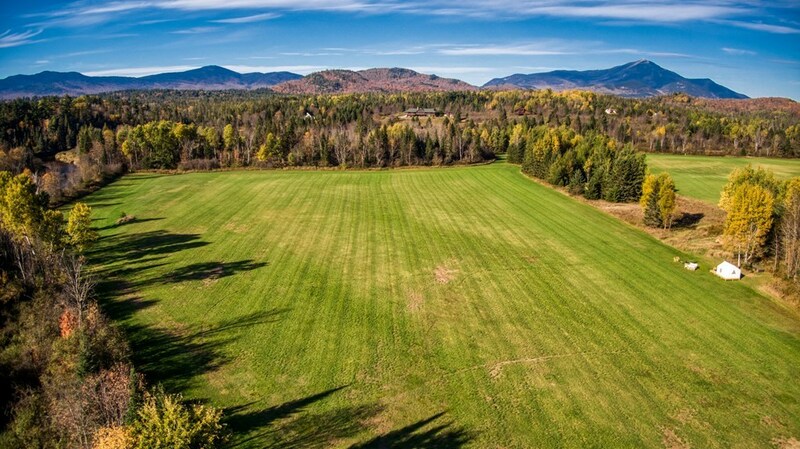 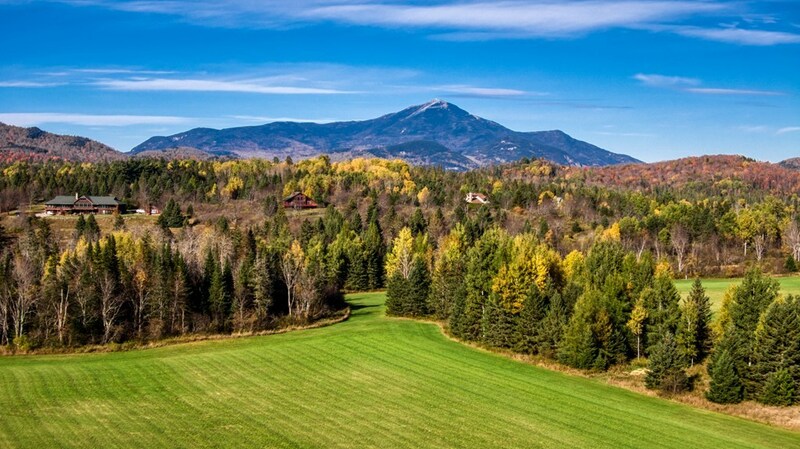 Trails lead to the Lake Placid Horseshow grounds with the Adirondack High Peaks and Whiteface Mtn. 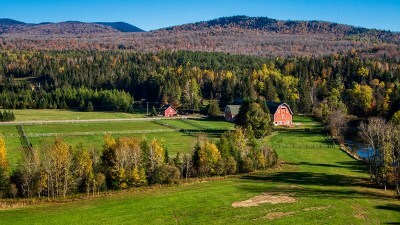 as back drop. 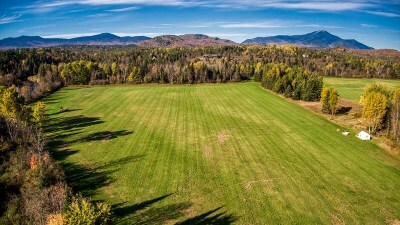 The Municipal Airport is 1 mile away. Lake Placid Village is a 5 minute drive. 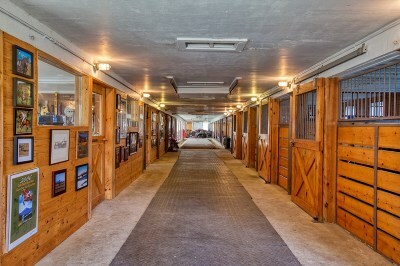 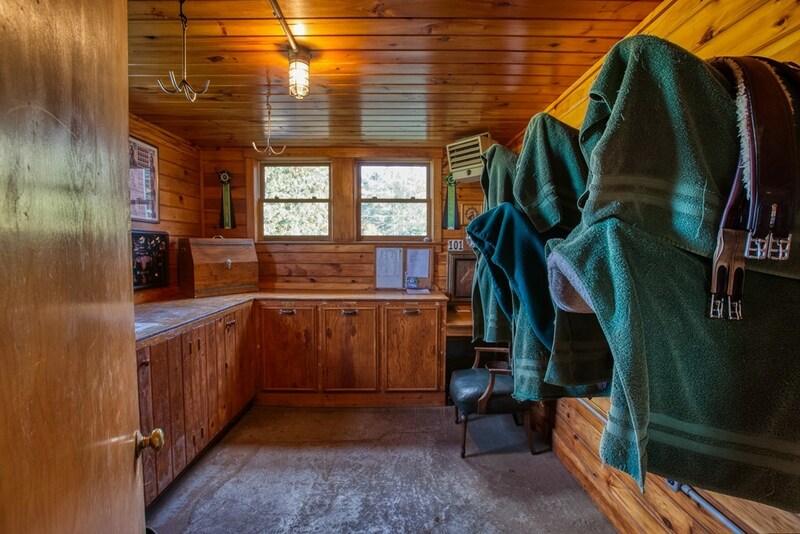 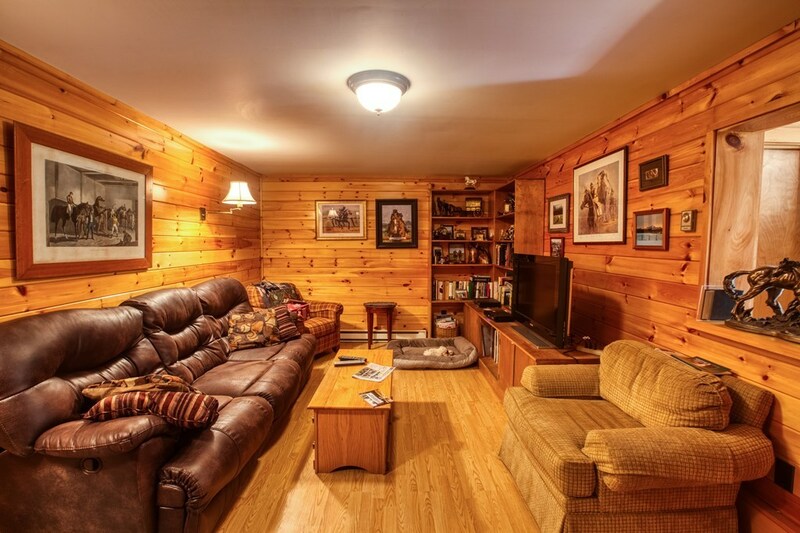 Barn features heated tack room, hot and cold running water, 10 stalls and 2 bedroom 1 bath managers apartment. 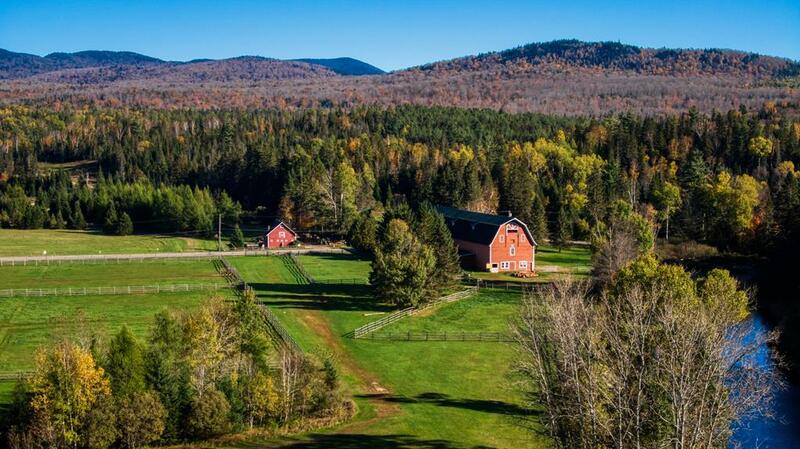 This serene and naturally beautiful property is a once in a lifetime find.